I couldn’t agree more! 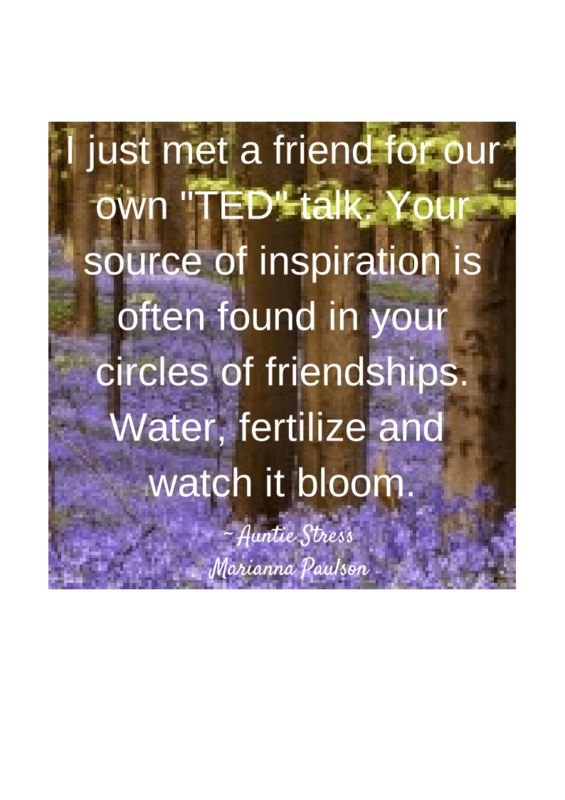 People water and feed their plants, put fuel in the car, so why not feed friendships by keeping in touch? Marianna, I hope you are keeping well. Yes, thanks for asking. You? I’ll be happier when if and when we get some answers to a health issue. May those answers come sooner, rather than later. Sending you well wishes.